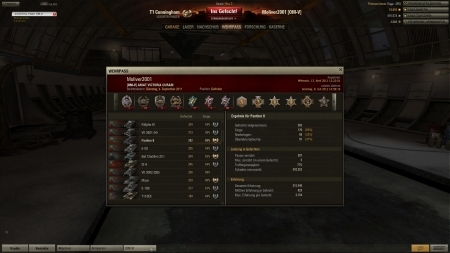 Panther I was tier 8 half an year ago. When E-50 was introduced, Panther got shifted down to tier 7. 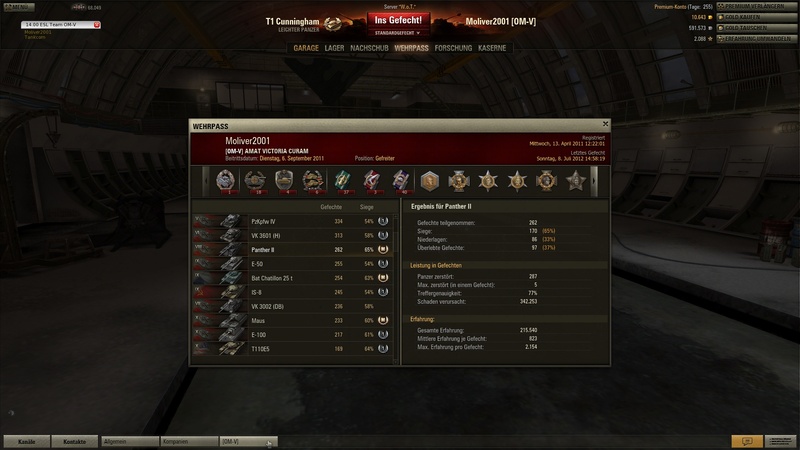 I'm pretty sure that tier 8 panther stats got transferred over to panther 2 so I don't really see a reason to question it's correctness.